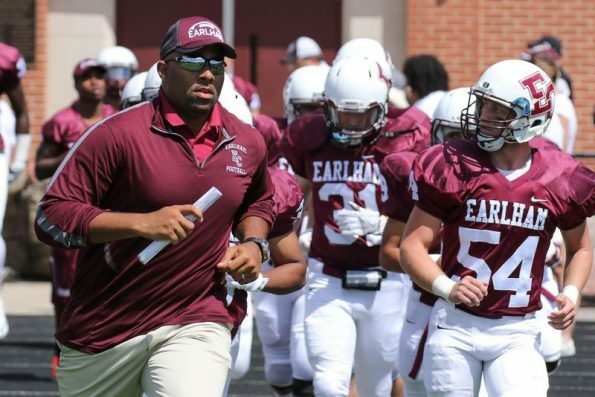 Earlham College has an unbelievable streak going on, but it isn’t something to be proud of. They currently have a 53-game losing streak, which is the longest such streak in Division III college football history. One things for sure, it’ll never get beyond that number 53, at least for now. The school stated on Tuesday that it would be cancelling the entire 2019 football season because of its lack of competitiveness. Earlham ended the 2018 season with a 70-6 loss to Rose-Hulman on Saturday. The last time Earlham won a football game was back in October of 2013. The program stated they will return to football activities in 2020, but if only three conditions are met. Those conditions include securing appropriate funding for football, hiring a “highly qualified” coach and recruiting “an appropriate number” of players for the football team.